Civil society activity in Uruguay has more than doubled in the last decade, with women at the fore of fostering an ethic of service and volunteerism. Reports show that 70 percent of volunteers in Uruguay are women. From promoting participation in religious organizations to meeting basic needs of marginalized populations and advancing children’s education, women’s leadership in civil society garners more trust and engagement surveys show, pointing to the unique qualities of women to cultivate community and cooperation. Global Peace Women Uruguay honored five exemplary women who have especially demonstrated the qualities that women bring to leadership at their first “Living for the Sake of Others Awards” on May 4, 2016 at the Millennium Hall of the Palladium Business Hotel in Montevideo. 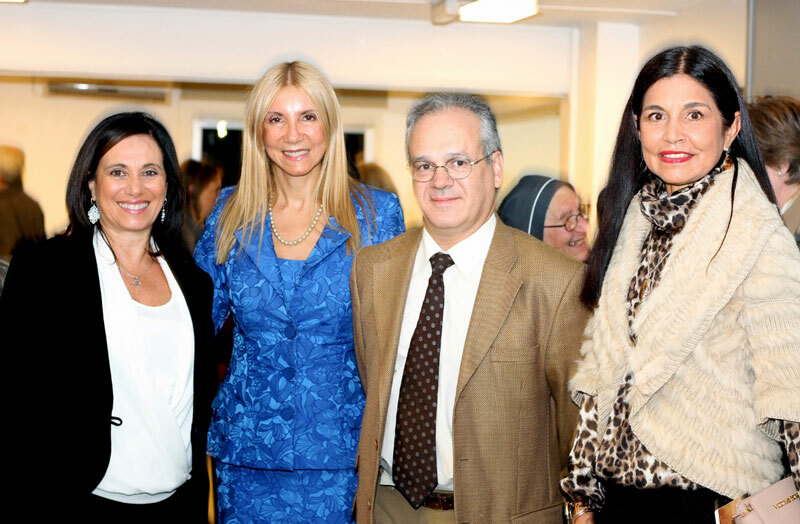 Awardees were selected by the Global Peace Women Uruguay Honorary Committee. Global Peace Women, the women’s division of Global Peace Foundation, highlights and strengthens the unique value and contributions that women bring in building healthy, cohesive societies.